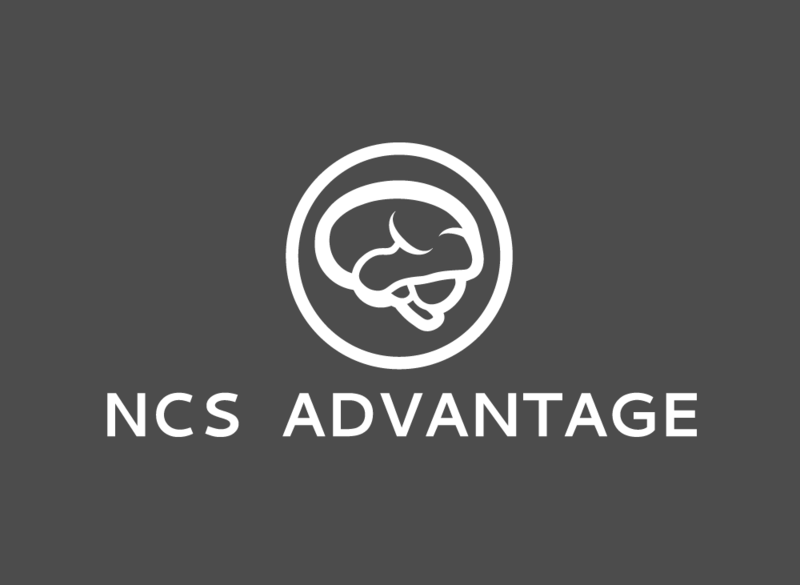 Join the more than 450 people who have enrolled in the NCS Advantage to date. Check out feedback from previous course participants here. If you have any questions about the NCS Advantage or if I can clarify anything, don’t hesitate to reach out via email at ncsadvantage@rehabknowledge.com. That’s not a corporate email address or anything – it comes straight to my phone and I’ll respond as soon as possible.